wrinkles above the lips: fine lines located between the upper lip and the base of the nose. Pure Retinol, derived from Vitamin A, is one of those miracle skincare ingredients. It's considered one of the most powerful anti-wrinkle products in existence. It's also an anti-oxidant (this means that it can help skin to stop looking older, help prevention of new wrinkles, help stimulate collagen). It is good for acne and eczema sufferers equally, and it can help with minor sun damaged skin pigmentation issues. 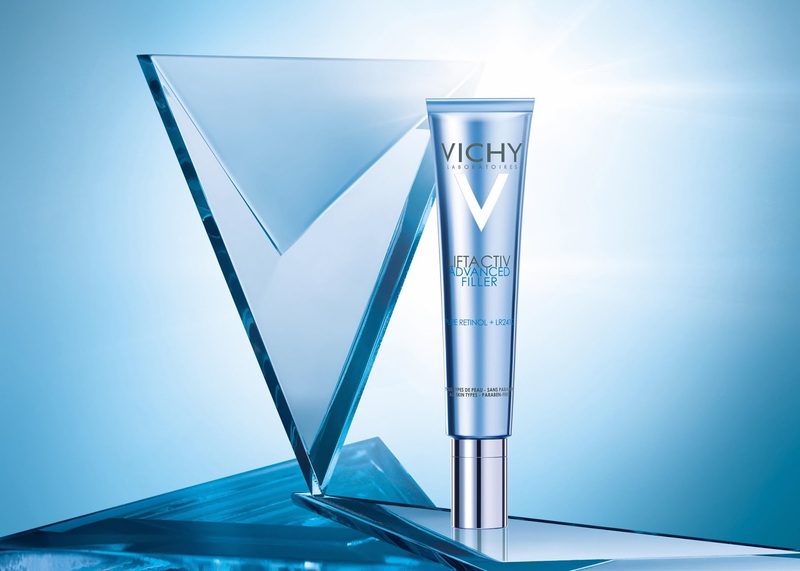 And as for the LR2412, well, forgettable name aside, it's another molecule, used in 2% concentration, which enhances cell renewal leading to smoother more hydrated skin. Other ingredients include hyaluronic acid, glycerin and soya oil, all highly moisturising (Mammy MUFD is a big fan of glycerin products now, so she is). There are no parabens in this (good, good). It contains pearlescent powders to fake some radiance (I don't like this in skincare, but I can understand that people like it). In general, Retinol works better in the dark, but you can use this morning and/or night time. Just be careful that you're not using other products also containing retinol in addition. It's recommended if you're using it during the day that you use at least an SPF15 on top of that (I would say: use at least a 30, but that's just me). If you're using it after a product that contains glycolic acid, be aware that this may sting a little. It can be used on top of a serum. Instead of one. Before a moistuirser. In place of one. Whatever takes your fancy and in accordance with your own skin needs. Incidentally, this joins an existing product line up that includes a serum, an eye serum, a day and night cream and an eye cream.